Below you can view all the homes for sale in the Forest Acres subdivision located in Raleigh North Carolina. 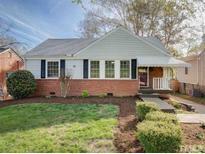 Listings in Forest Acres are updated daily from data we receive from the Raleigh multiple listing service. To learn more about any of these homes or to receive custom notifications when a new property is listed for sale in Forest Acres, give us a call at 919-928-5027. Call listing agent for more information. MLS#2244450. 982. This home is move in ready! MLS#2245874. 1709. 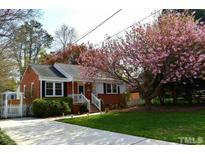 Rare opportunity to own a home and significant land in one of Raleigh's most desirable locations. MLS#2239661. 1319. Extensive hardwood flooring, Granite countertops, Large backyard, Security System MLS#2238752. 297. Close to downtown, Five Points, Midtown, and easy MLS#2234305. 2531. Home/12’ Crawlspace designed for home in flood zone preventing flooding in living space. 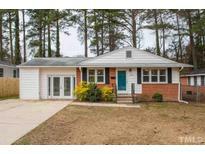 MLS#2229769. 1319. You're minutes from all Raleigh has to offer & walking distance to some of the trendiest bars, restaurants, breweries, & shopping!! ! MLS#2230421. 813. Home slated for completion Spring of 2019. MLS#2227405. 813.